Cabot Asset Purchases [Ireland] Limited has issued 37 sets of summary proceedings in the High Court in recent weeks. I've written before about how we are going to see an increase in these actions. More recent loan sales of the type sold by Ulster Bank in this case include deteriorating asset quality. The vulture funds don't want to work with the borrowers: they need to make a quick profit and move on. That's why they issue summary proceedings: it's because they say there's no defence. Summary proceedings are heard on affidavit without witnesses and without a full hearing. But they need to hop lightly indeed. Issuing summary proceedings is only the first step on a very long and sometimes difficult road to recovering cash. And that's without anyone trying to defend a claim. If there is any defence to the claim or where personal guarantees are involved for example then the vulture funds can quickly become embroiled in lengthy litigation. And the vulture fund still needs to enforce any judgment it might eventually get. That's another separate lengthy process. It's not very attractive for vulture funds to pursue these claims. They want an offer of settlement and will use the threat of judgment to entice borrowers into deals. Leman Solicitors have assisted dozens of borrowers whose loans are about to be or have been sold in reducing their exposure and obtaining a negotiated settlement on favourable terms. 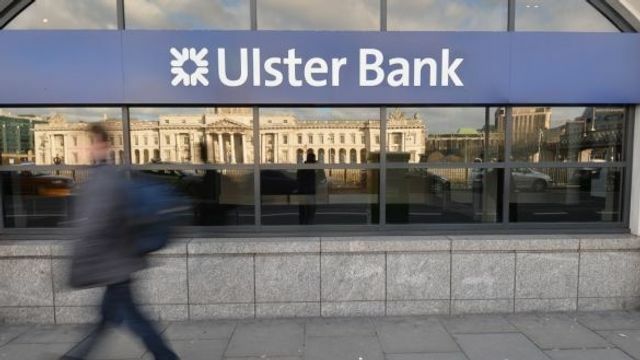 A US-owned debt recovery company has bought a significant portfolio of distressed personal debts from Ulster Bank and is pursuing many high-profile property investors and business owners through the courts.